Airplane! 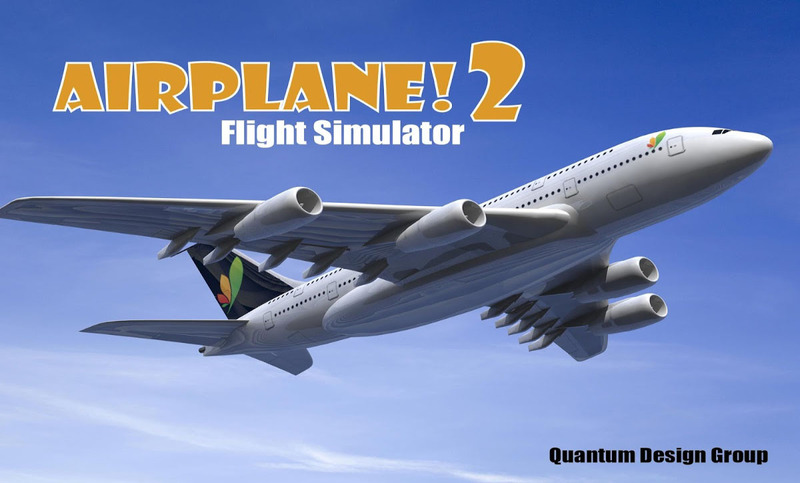 2 - Take to the skies with the long awaited sequel to our top ranked flight simulator, Airplane! Strap yourself in and prepare for take off! - Endless hours of aviation fun!